Chic and sleek, the contemporary lines of the 0417 Armchair make this an essential purchase for any sophisticated contemporary interior scheme. This modern interpretation of a mid century modern classic by Gallotti & Radice will enhance either the most flamboyant or paired down design theme. Whether accenting elaborate printed walls and textiles or punctuating subtle and muted palettes the versatile 0417 Armchair is equally at home in the dining room or the drawing room. 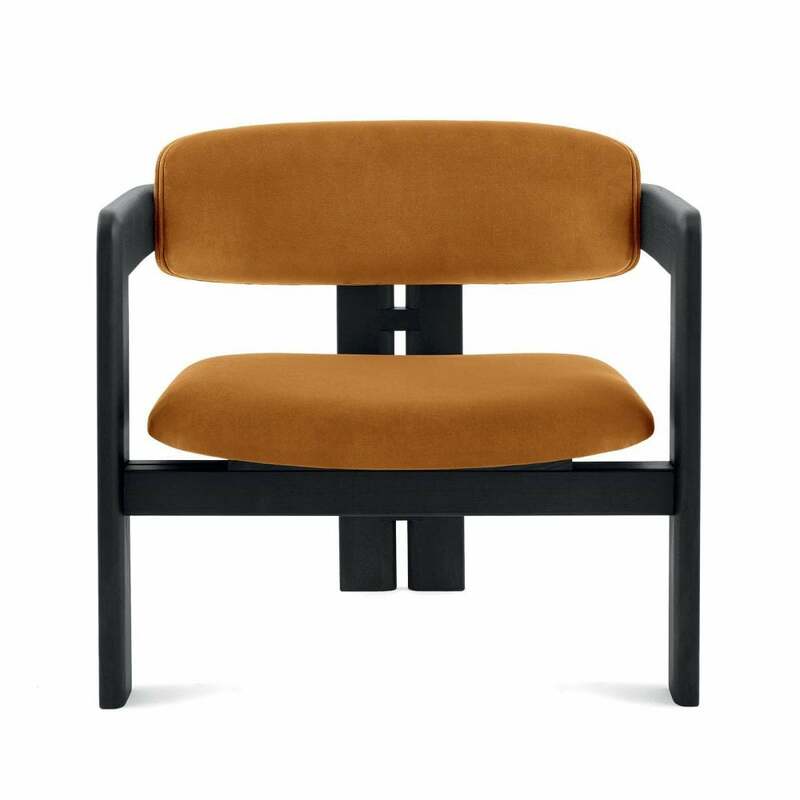 Available in lacquered ash , natural ash, tobacco stained or white lacquered ash, the seat and backrest can be covered in a wide choice of colourways and upholstery fabrics. For more information please contact our team.